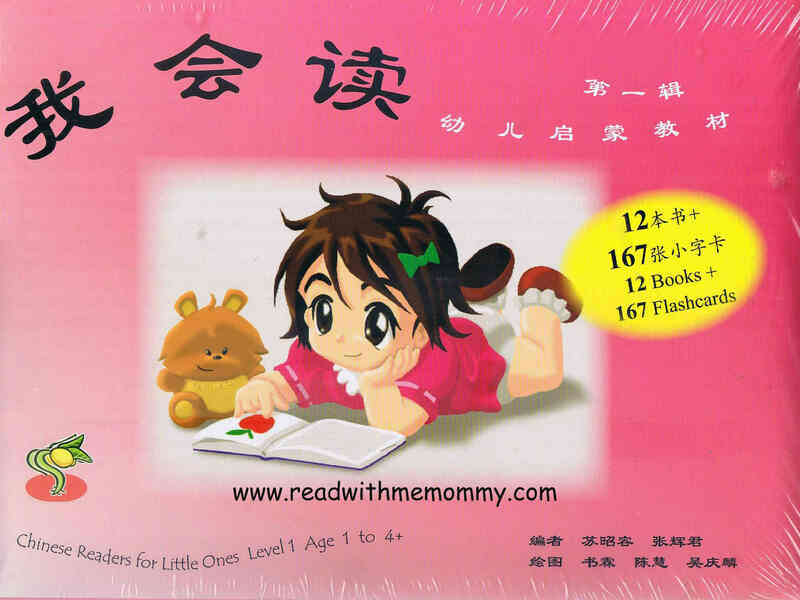 I Can Read [我会读］series is a very popular set of learning materials used by parents in Singapore. 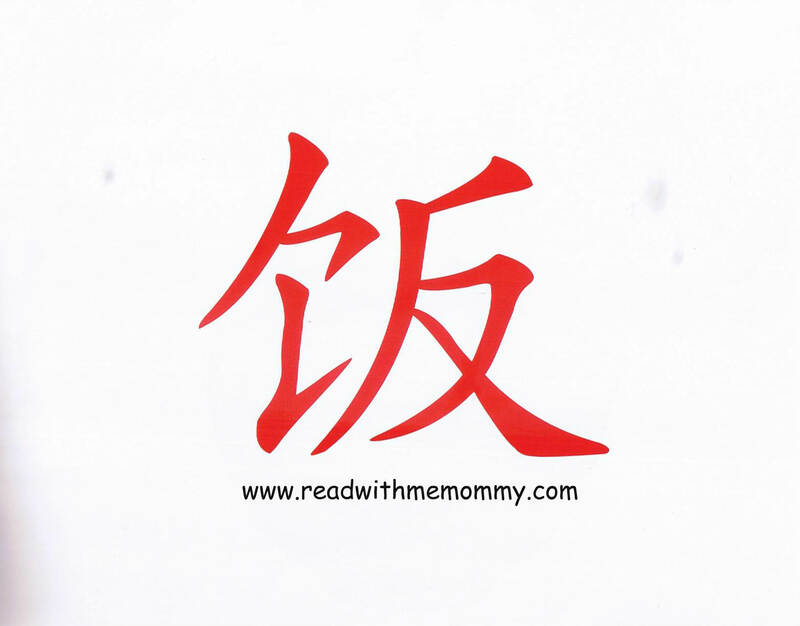 It uses a progressive approach to aid parents in the teaching of chinese language to their kids. What is included in Level 1 (12 Books + 167 Cards)? It comprises of 12 books. There are 10 words in each book, totalling 120 words. 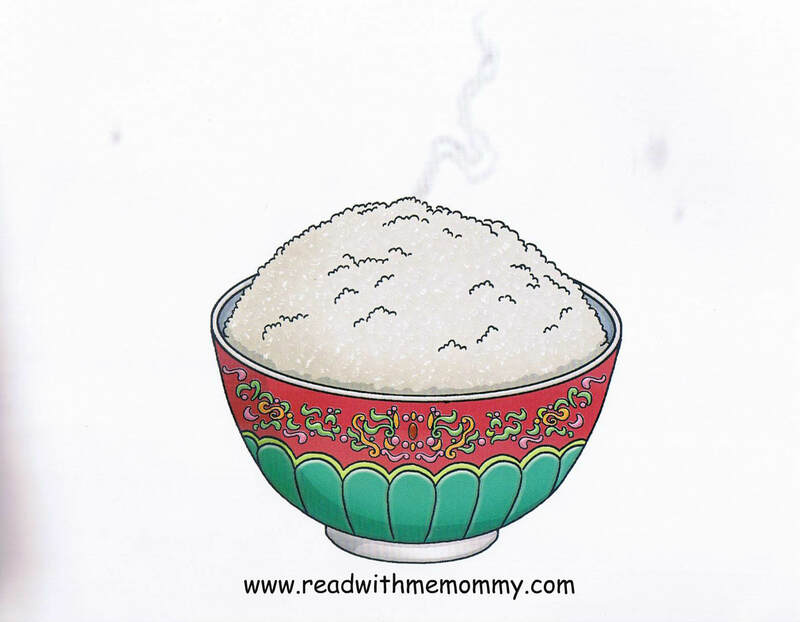 On the last page of every page, you will find a list of the 10 words introduced, in English, Chinese characters and hanyu pinyin. In addition, this set comes with 167 word cards containing characters introduced in this volume. Each word card measures 6cm by 8cm. Level 1 is recommended for children age 1 to 4+. Parents should conduct 2 to 3 sessions daily. Start off with 5 words in each session for the first 5 days. On the 6th day, add a new card, and retire an old word. Do the same for the 7th day onwards. Over time, your kid would be able to build up his/her vocabulary. 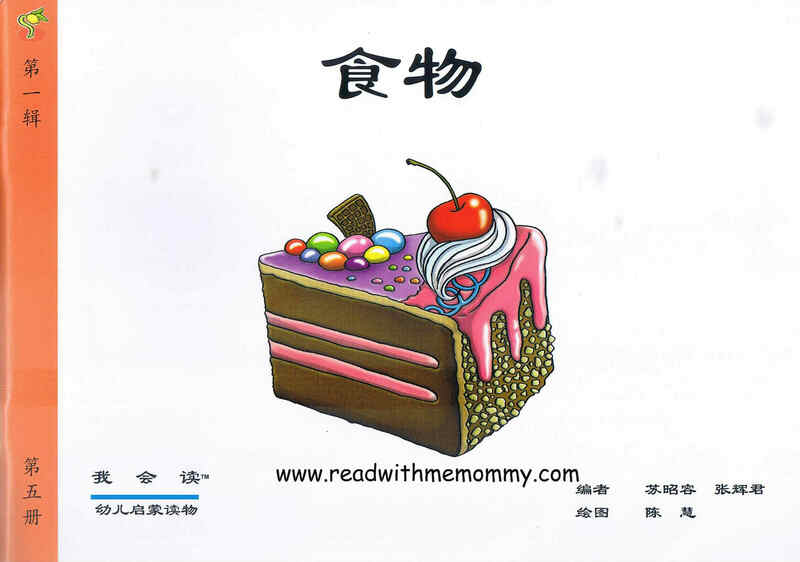 Parents are advised to show the chinese characters and refrain from showing the pictures to the child until the end of the session, as kids may be distracted by the pictures.